My, My, My, look at what we have here! 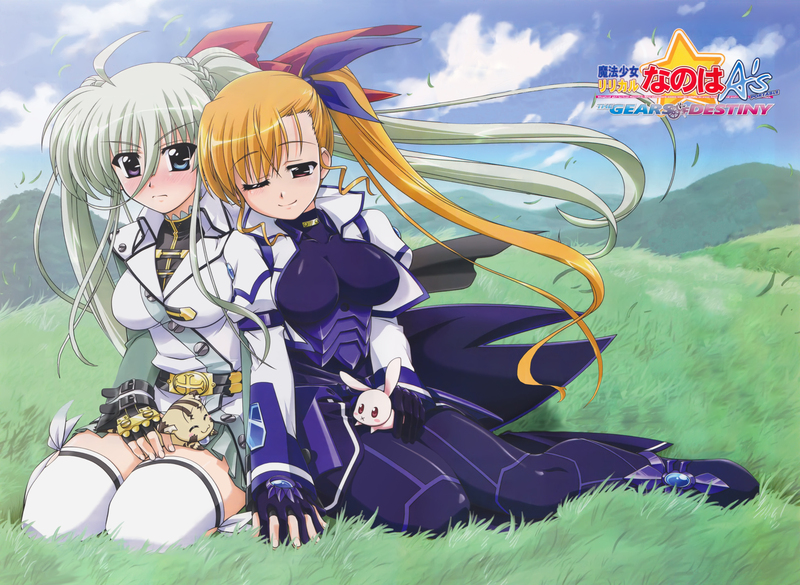 Just Vivio and Einhart being gay. What’s there to expect about? Here’s everyone’s Chapter 29 – 30! This entry was posted in Nanoha ViVid, Releases. Bookmark the permalink. 23 Responses to My, My, My, look at what we have here! Thank you for all of this. I really appreciate it. Were raws not available for them?